As a long-time, devoted Suzuki parent, Julie decided to take things one step further and completed her Every Child Can! 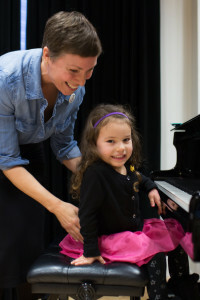 course (the ultimate and official intro to Suzuki Method training) at the Royal Conservatory of Music with Susan Gagnon. Julie has observed and assisted over 100 hours of Little Music’s Suzuki Early Childhood program, and recently completed her Suzuki Early Childhood Education Stage 1 training with Dorothy and Sharon Jones. Julie’s dedication to the Suzuki Method and its whole approach to education is grounded personally for her as the mother of Frances, a talented Suzuki student who began piano studies at age three. 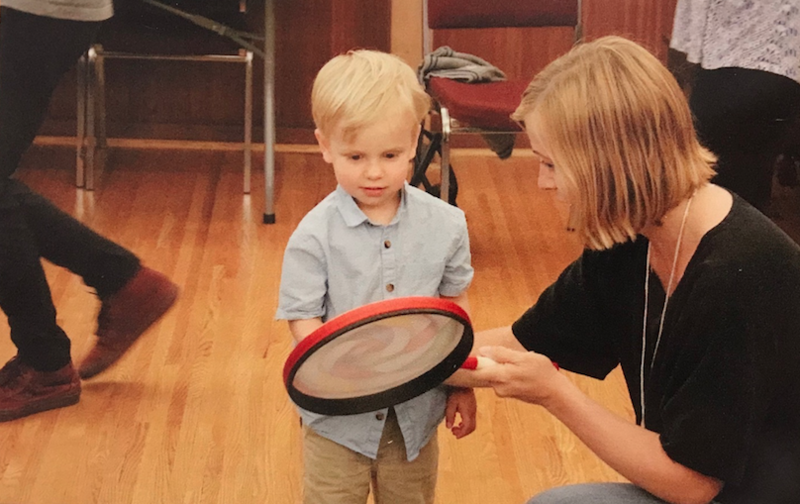 Julie’s patient, kind nature and deep curiosity about childhood learning, as well as her compassionate stance on parenting, allow her to lead Little Music’s SECE classes in a manner that is sensitive, encouraging, and lighthearted. Young children are naturally drawn to Julie, who gathered many tiny, adoring fans during her apprenticeship with Little Music. 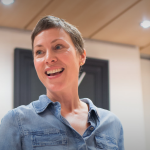 In addition to her Suzuki teacher training, Julie is a multi-instrumentalist and singer who has toured and performed with many celebrated Canadian musicians including Blue Rodeo, Sarah Harmer, and Hannah Georgas (to name just a few). 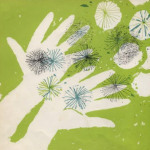 She is also an accomplished painter whose work has been shown in galleries across the province. Julie is a member of the Suzuki Association of Ontario and the Suzuki Association of the Americas.